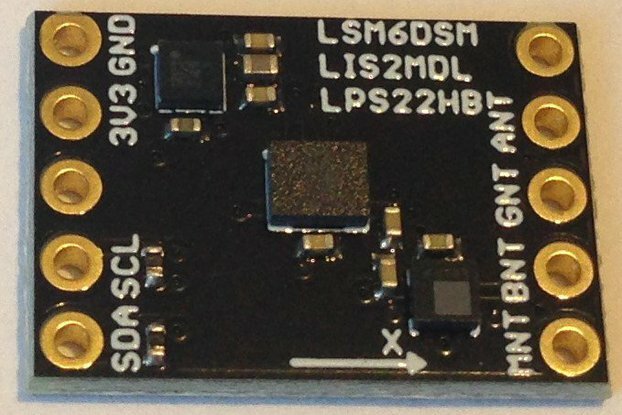 This is a small (17.9 mm x 10.3 mm) breakout board with Bosch's BME280 pressure, temperature, and humidity sensor as well as AMS' CCS811 digital gas sensor. The sensors work in concert to provide a complete measurement via I2C register reads of indoor air quality including temperature- and humidity-compensated estimates of equivalent CO2 concentration in parts per million (400 - 8192 ppm) and volatile organic chemical concentration in parts per billion (0 - 1187 ppb). 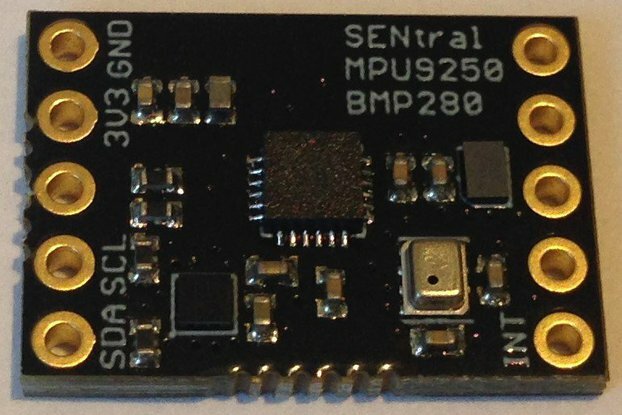 The breakout provides access to the enable and interrupt pins of the CCS811 (pulled HIGH by 10 K pullups since these are active LOW) for proper sensor management as well as the I2C address pins (BDO for the BMP280 and CDO for the CCS811, pulled LOW by 10 K pulldowns for default I2C addresses 0x76 and 0x5A, respectively) for each sensor so more than one of these boards can be placed on the same I2C bus for wider area coverage. 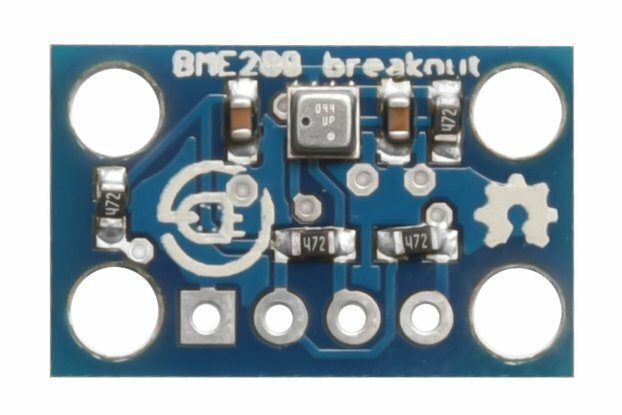 The breakout board is designed to operate on 3V3 power and can be used with almost any 3V3-compatible MCU with at least one I2C bus. This is the one I use. 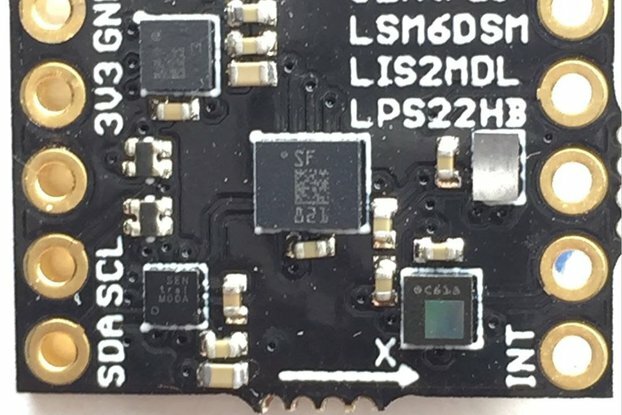 There are 4K7 pullups on the board that support I2C bus speeds of up to 400 kHz. Environmental sensing is a useful capability especially in a small, low-power package that can be mounted virtually anywhere. 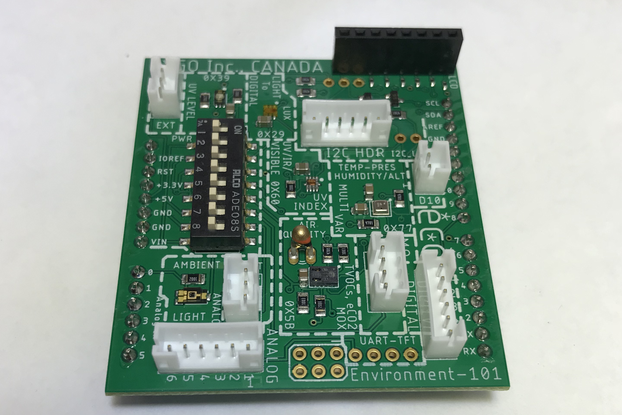 When coupled with a wifi- or BLE-enabled MCU this air quality breakout board provides a means for remote environmental sensing of any indoor and many outdoor spaces. The sensor sample rates and operation modes can be configured for a wide range of duty cycles so the user can strike the right balance between power usage and frequency of data update. Running the breakout with the CCS811 updating every ten seconds uses a few mA (the BME280 is a very low power sensor consuming 10s of uA) so this air quality sensor could last for days even on a small battery. At the available 60 second update rate this air quality sensor could last for weeks. 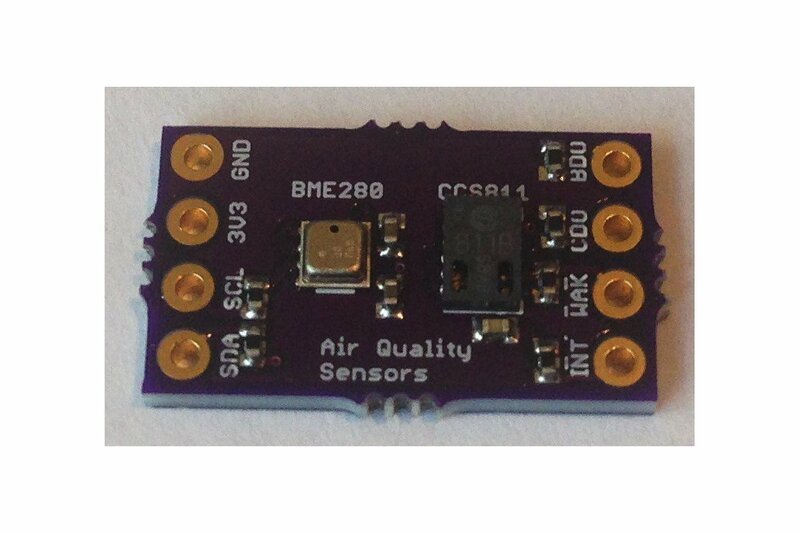 This is a very small breakout that exposes all functionality of the BME280 and CCS811 air quality sensors to provide an accurate estimate of the condition of any indoor space and even many outdoor spaces. It doesn't measure everything, and cannot identify the concentrations of specific chemical pollutants in the air; it returns equivalent eCO2 and VOC concentration estimates based on calibration with typical indoor environments. So the concentrations are indicative and best used in a relative sense. For example, at rest on my desk indoors the eCO2 reading is usually 400 ppm and the VOC is usually 0 ppb. However, if my breath happens to pass close to the sensor while I am working I see the eCO2 rise to ~1000 ppm and the VOC rise to ~20 ppb, etc. The sensor can easily detect when I breathe nearby and can measure about how close I am by the size of the excursion. The values quickly return to "normal" when I move away from the sensor. Possible applications include detecting spills, the presence of (stinky) pets, estimating the quality of air in confined spaces, keeping track of greenhouse conditions, etc. 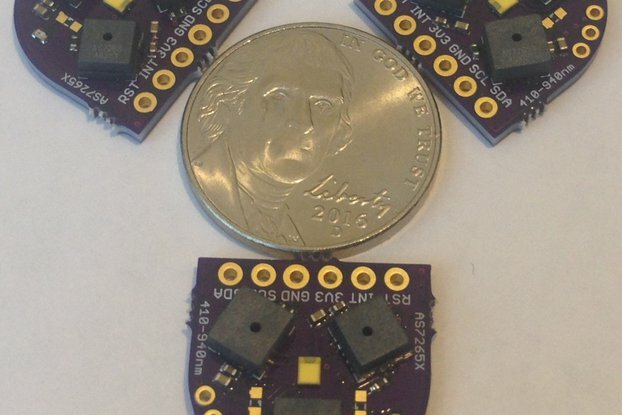 Pretty much anything you might use your nose for this sensor can do automatically and remotely. 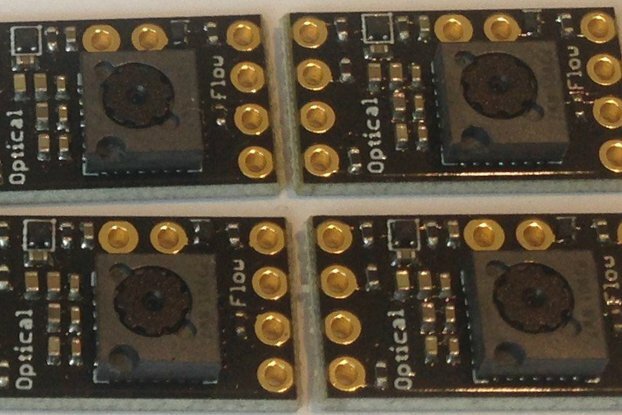 I have written a well-commented sketch to configure the sensors, read their data, print the air quality data to the serial monitor, and otherwise allow you to operate this breakout board with almost any Arduino-compatible MCU with little fuss or bother. 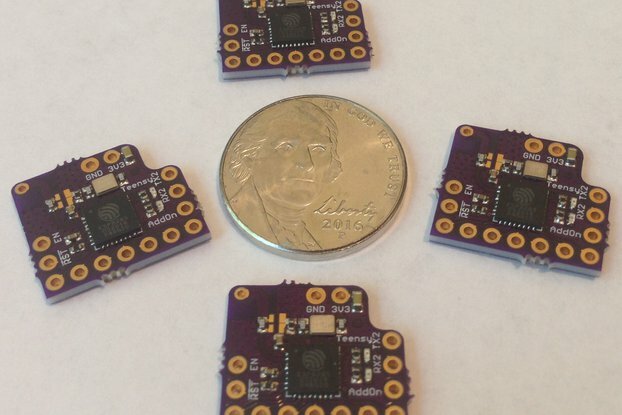 Order the pcbs from OSH Park and make some of your own or order the fully assembled and tested air quality sensor breakout board from me and see how easy it is to measure air quality for your applications! I initially had some trouble getting the CCS811 working but the seller was very responsive and helped me get up and running quickly. I plan to buy a couple more. Great CCS811 board, with a BME280 included. 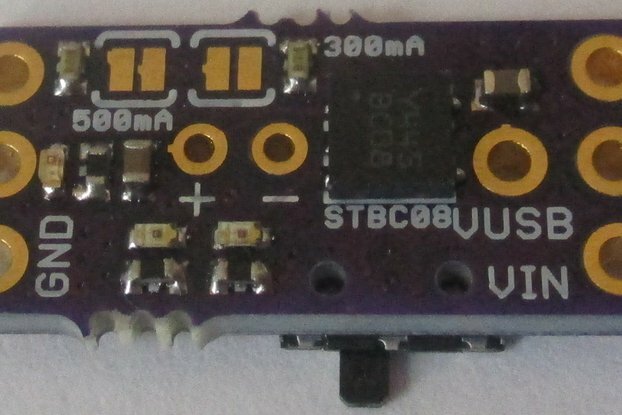 This is a great little board that can be used to evaluate the CCS811 at a fraction of the cost of the official development board. The addition of a BME280 is a bonus and is used to enhance the accuracy of the CCS811 as well as providing useful environmental information. There is excellent software support in the form of well-written code on github. The BME280 temperature values read slightly higher than ambient, this is mentioned in note 9 in section 1.7 of the BME280 data sheet. 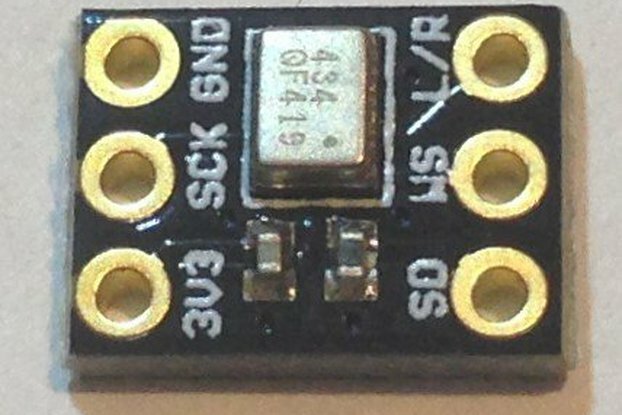 There are plenty of low cost I2C temperature sensors that can be used if this is an issue and in no way detracts from this excellent board. Great air quality sensor. 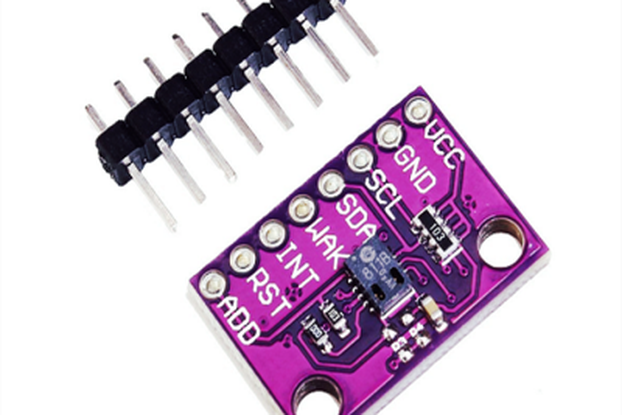 Easy I2C interface. I interfaced the sensors on the I2C bus from an RTL8710 chip. 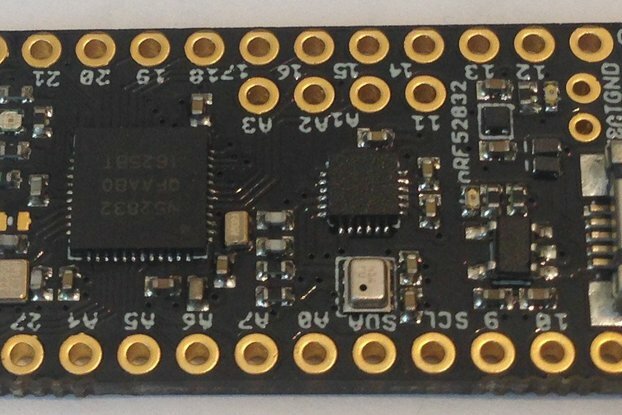 There is an example program for the board on Github, but I used the Sparkfun BME280 and CCS811 libraries from Sparkfun. That worked fine for me as long as I used the 5A address for the CCS811 and pulled down the nWAK line for its I2C transfers. The CCS811 takes a couple of days to stabilize. Also I suspect the heater in the CCS811 is adding a couple of degrees to the temperature of the BME280 since they are in very close proximity. But overall a nice breakout, well engineered and interesting to experiment with. Yes, the CCS811 heater will raise the board temperature a bit, especially if you run the sensor at 1 Hz. The BME280 was added to allow compensation of the CCS811 data for pressure and humidity. The latter will be slightly affected by any temperature rise due to the current usage. I measured 20 mA current (IIRC) when the heater is on, and at 0.1 Hz this shouldn't cause too much extra heating. The board design is a compromise of many factors with the goal of ease of use and small size. Other choices are possible. Btw, does Sparkfun's program handle the humidity and pressure compensation? If not, you might be missing optimal performance from the CCS811.